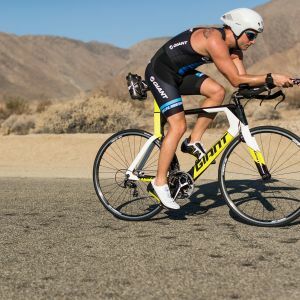 Train harder, race faster. 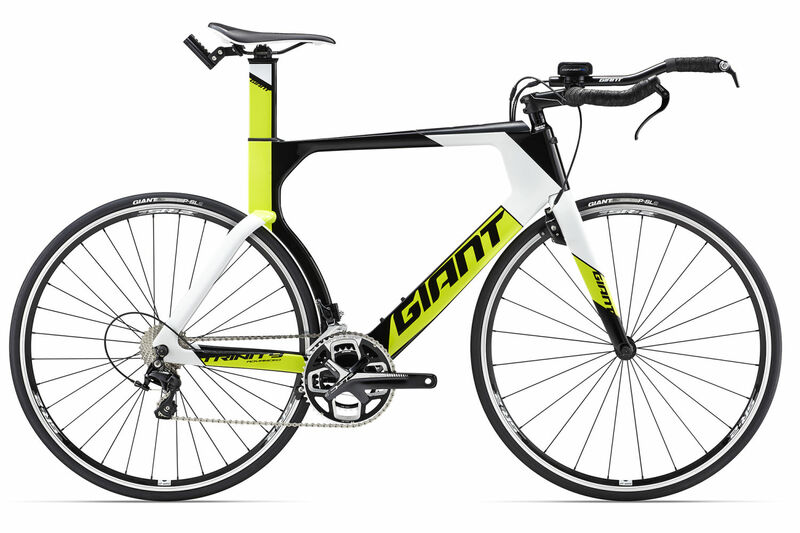 This all-new triathlon machine combines fine-tuned comfort and positioning with wind-slicing aerodynamics. 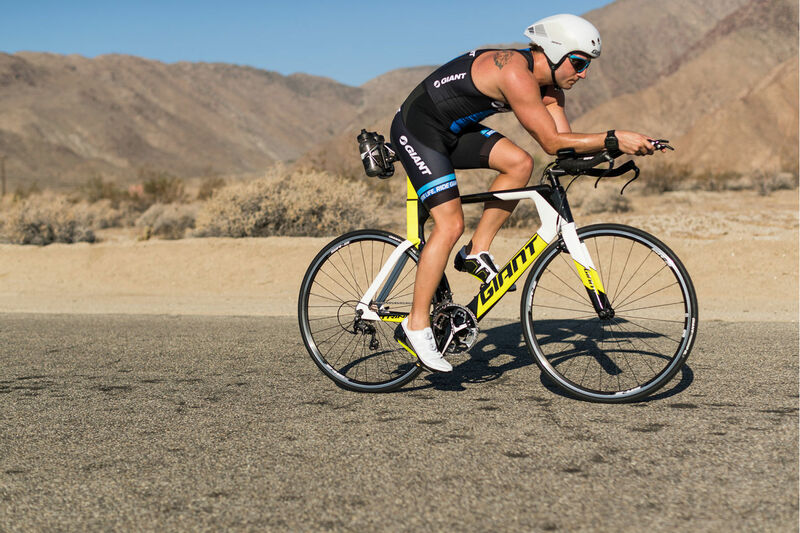 The all-new Trinity Advanced is built to help you achieve all your triathlon goals. 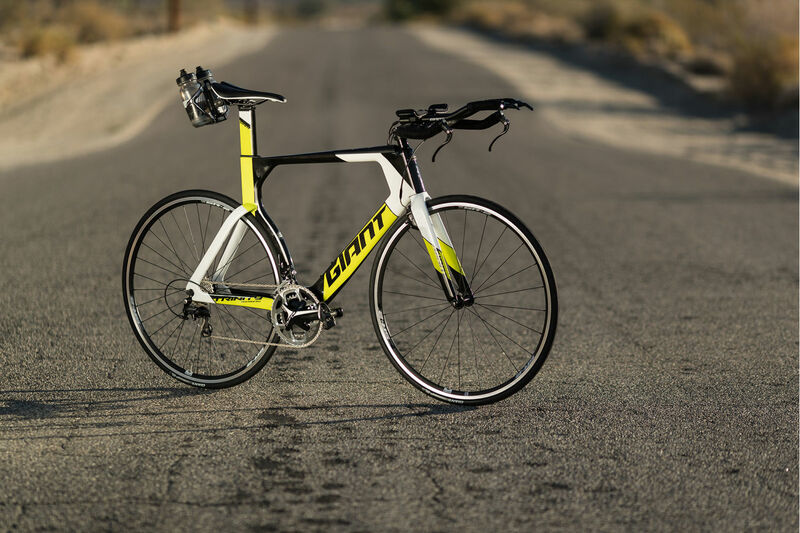 From first timers to Ironman warriors, it has the aero engineering and adjustability to put you in the perfect position on the road. 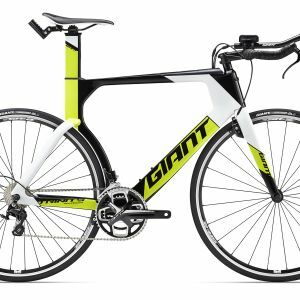 Built with Advanced-grade composite material featuring AeroSystem Shaping Technology, the frameset was developed and fine-tuned through extensive wind-tunnel analysis. 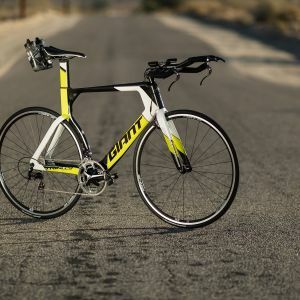 The Contact alloy base bar offers adjustable comfort, and the SpeedControl brakes give you confidence and control without sacrificing aero performance.